The Hauata Duo--Olya Prohorova and Erina Koasu. The Hanauta Duo will perform at the Tree of Life Unitarian Universalist Congregation, 5603 Bull Valley Road in McHenry, in a special Sunday Music Worship on February 18 at 10:45 am. Chicago based musicians, Olya Prohorova, on violin, and Erina Koyasu, on flute, use their unique instrument combination to perform distinctive arrangements, frequently focusing on transcribed music of Eastern Europe and Japan. Both classically trained, Prohorova and Koyasu have local and international performing careers. The Hanuata Duo was formed in 2013 while both were students at the Chicago College of Performing Arts at Roosevelt University and shared a common desire to make Japanese and Eastern European music more available to American audiences. With a blend of Eastern and Western aesthetics, performances are created with a delicate and original sound blend. 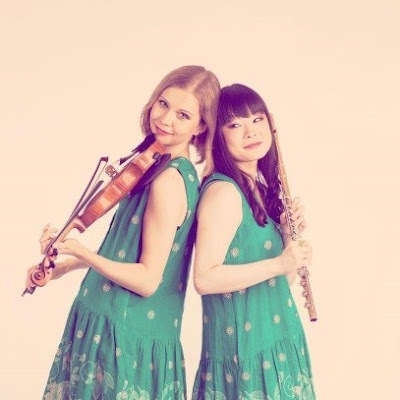 The Hanauta Duo presents a variety of styles, transcribing music from both traditional and classical baroque to modern origins. Last fall they released their first album, Songs from the Motherland. Having received her primary education in Republic of Moldova, Olya Prohorova traveled to the US to continue her violin studies at Roosevelt University. She is a prizewinner at numerous international competitions in Europe, the recipient of several Chicago artist scholarships, and has performed with many orchestras in North America. Born in Japan, Erina Koyasu won the Student Music Concours of Japan in Nagoya in 2004. She received her Bachelor’s Degree from the Musashino Academia Musicae in Tokyo, where she was awarded first prize and many performance opportunities as a young musician. She is continuing her flute studies at Roosevelt University. Tree of Life initiated its Worship Through Music series last November with music of Spain and Latin America. 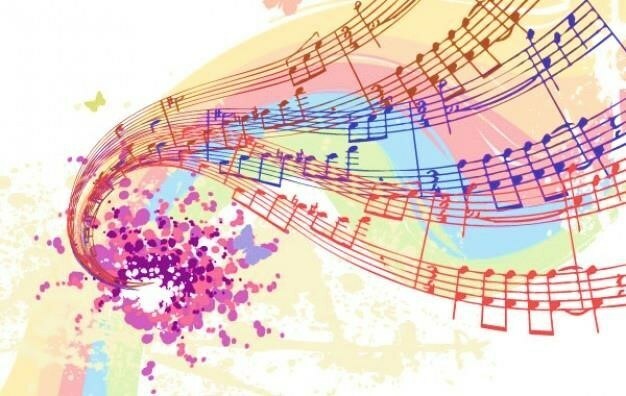 The February offering will focus on music of Japan and Eastern Europe and then continue with Gamelan music of Bali on March 18 and Contemporary American music on May 13. These worship services, facilitated by the congregation’s Music Director Forest Ransburg, are designed to offer the joy of sharing music while growing a sense of sacred community through appreciation of cultural diversity. For more information contact office@treeoflifeuu.org, call 815 322-2464, or visit Tree of Life .org.